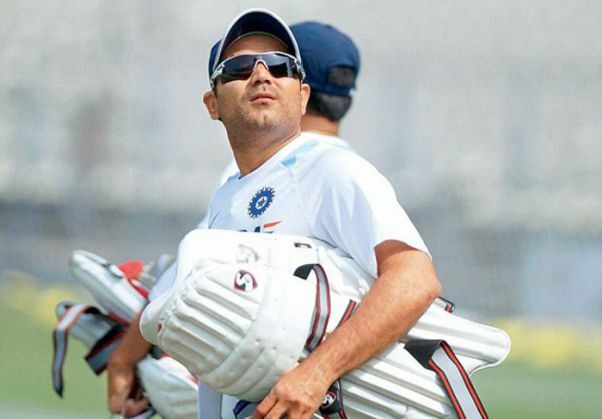 Virender Sehwag, one of India's greatest cricketers, on 19 October dropped hints that he will draw curtains on his international career soon as he confirmed his participation in next year's Masters Champions League, where only retired cricketers can play. He said that he would announce retirement once he returns to India from Dubai, where he was attending the MCL launch function. When Sehwag, who was present alongside Brian Lara, Graeme Smith and Azhar Mahmood at the launch, was asked how he could play as MCL is a retired cricketers' league, Sehwag said, "If I am not retired I will not play. I will go back to India and announce my retirement. So it isn't official yet, people." A day before his 37th birthday, Sehwag was atending the launch ceremony of the veterans league in Dubai.